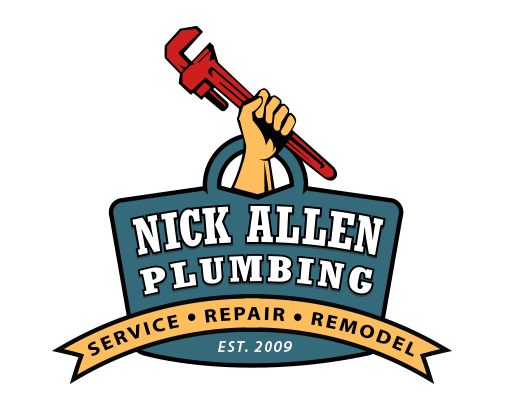 Residents in San Clemente and south Orange County trust Nick Allen Plumbing with all of their plumbing needs. Whether you have a leaky faucet or you need a top-notch plumber to handle your commercial project, we’ve got you covered. With expert technicians and state-of-the-art equipment, we have the tools to finish your project on time, within budget and to your complete satisfaction. Our commitment is to creating long-term relationships with our customers by providing quality without compromise. Give us a call today. You won’t be disappointed! On projects up to $1,200. Excludes whole home repipes.